Has it really been 10 years since the BMW S1000RR first debuted? The S1000RR has been one of our favorite literbikes for a decade now, but for the 2019 model year, it’s getting a complete makeover, with a new look and a brand new engine with variable valve timing claiming 205 hp. 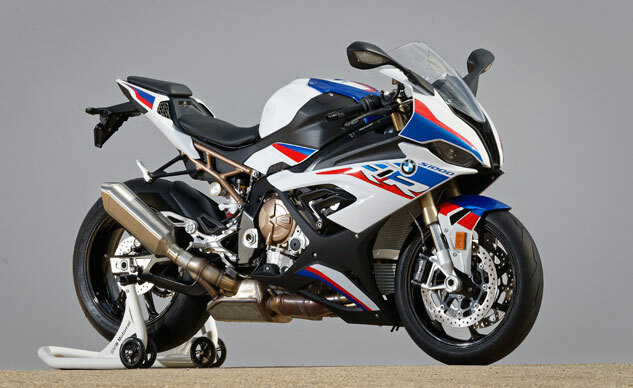 Read more about 2019 BMW S1000RR First Look at Motorcycle.com. In order to be able to post messages on the TwoWheelForum: Motorcycle and Sportbike forums forums, you must first register.